Get a much better understanding of what you need to address to become more balanced. 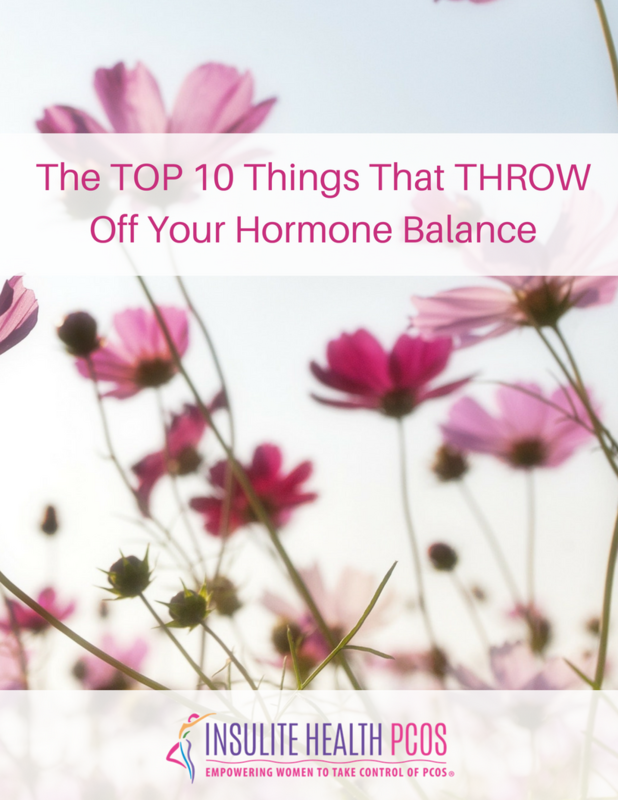 This Checklist will put you in the driver's seat of your health so you can start checking things off as you uncover your hormone deal-breakers. Get instant access to this FREE Checklist to figure out your hormone status!